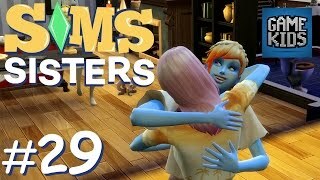 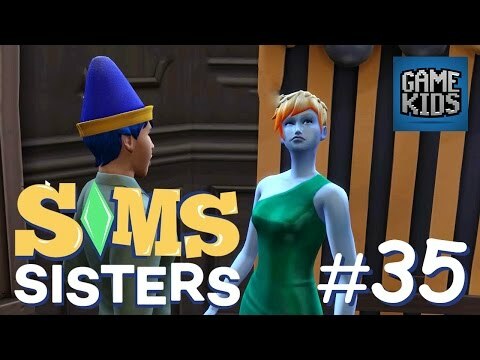 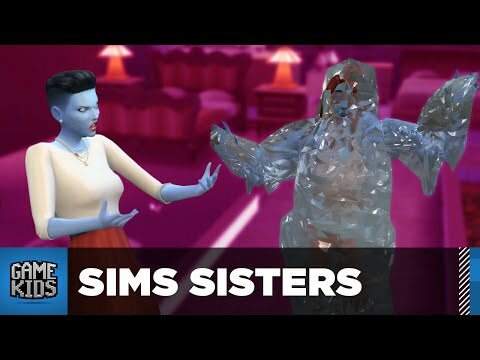 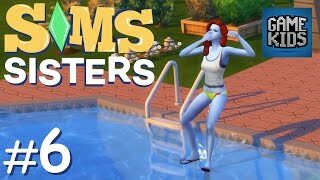 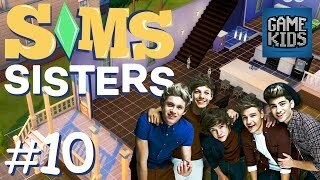 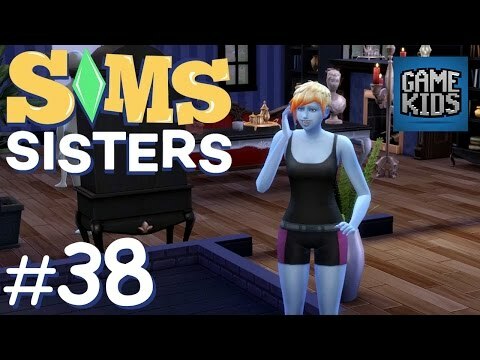 Array ( [id] => 2448 [uniq_id] => ca8321548 [video_title] => THE SABOTROARS - Sims Sisters Episode 56 [description] => Millie and Chelsea get themselves some new outfits and plot their revenge. 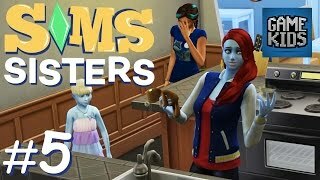 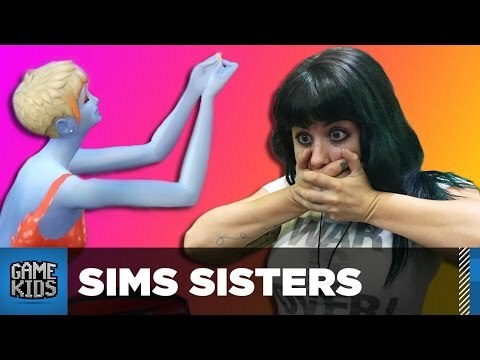 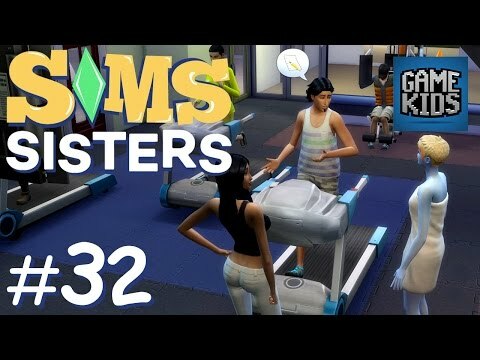 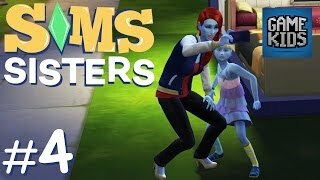 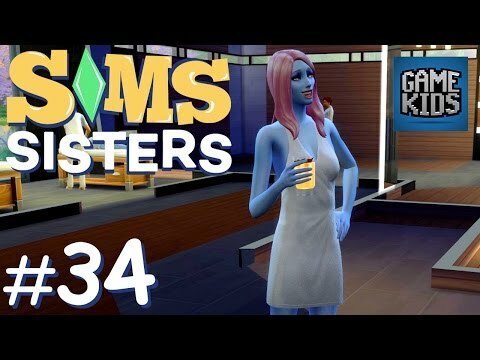 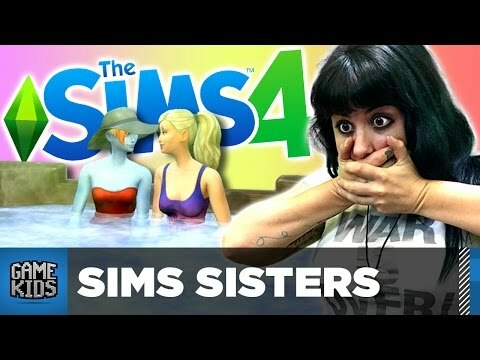 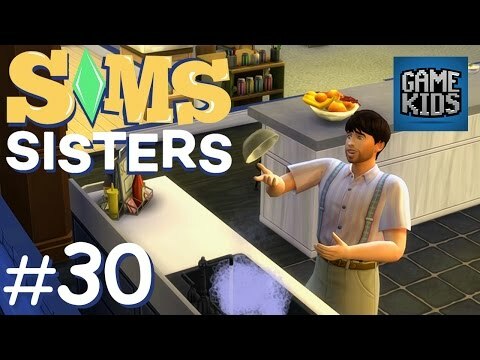 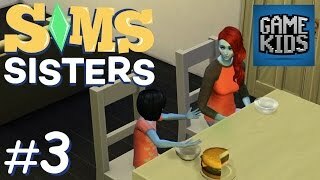 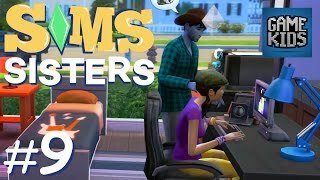 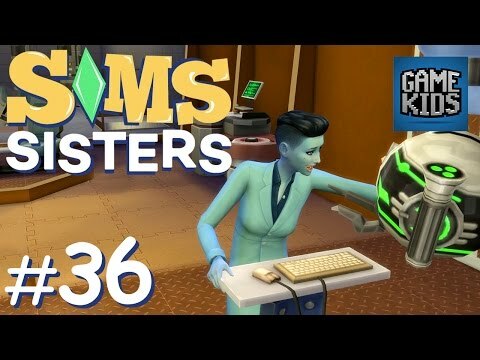 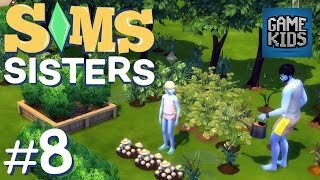 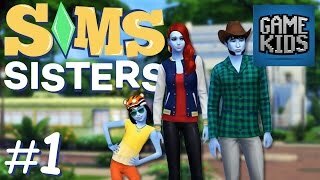 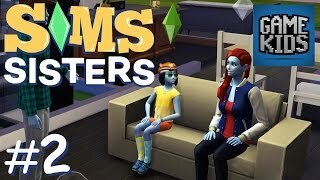 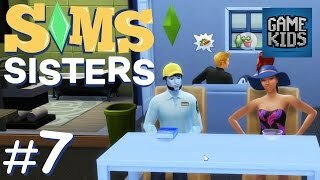 Millie and her nanny Chelsea role play themselves in the world of Sims 4 as sisters! 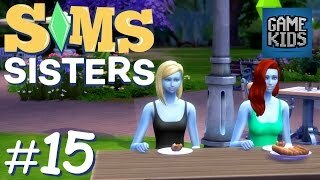 Millie and Chelsea get themselves some new outfits and plot their revenge.